BP, through its new joint venture partnership with Dongming Petrochemical, today (29 January) opened its first branded station in Shandong, China. The new store is the first in China to reflect BP’s new look and feel, and marks the start of its plan to add 1,000 new sites across China over the next five years. 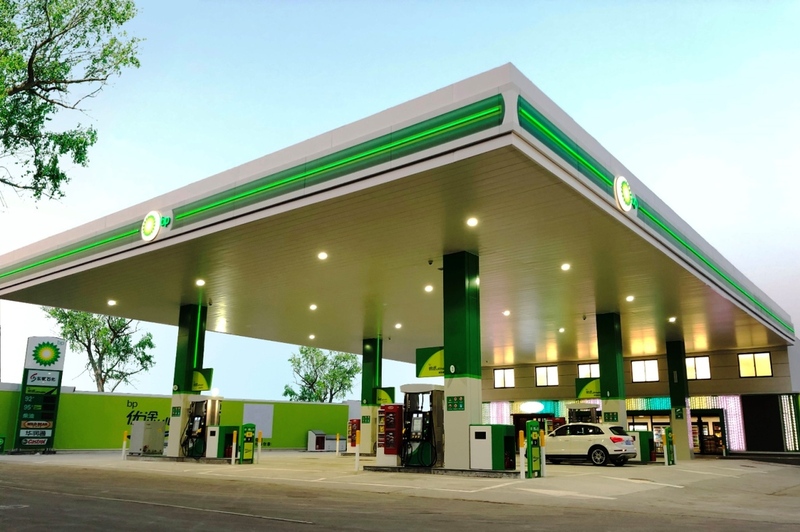 Opened in the Huaiyin district of Jinan city, the station boasts a new refueling experience, providing BP’s high-quality Ultimate fuels, and convenience for customers. The new site will offer made-to-order Wild Bean Coffee delivered to the car, free WIFI and all the benefits linked to a multi-partner loyalty program with China Resources Networks (CRT), which covers over 6,000 merchants across the country. BP is committed to a low carbon future, aiming to reduce greenhouse gas emissions in its operations, improving its products and services to help customers lower their emissions, and to create new low carbon businesses. This new location will be BP’s first retail site in China offering fast charging for electric vehicles and participating in BP Target Neutral programme to deliver a carbon-neutral operation. “China is an important market in our downstream growth strategy, this marks the first BP site with our full offer, demonstrating our continued intent to provide charging solutions, fuels, and high quality retail offer to our consumers,” said Tufan Erginbilgic, chief executive, BP Downstream.